The Animal Kingdom is my favorite theme park at Walt Disney World. The theming throughout the majority of the park is outstanding, plus it contains some of the very best attractions in the whole of Walt Disney World. If you have visited the Animal Kingdom before can you name your Top 5 Animal Kingdom Must-Do Attractions? It isn’t easy is it? I suspect you have a list of 7 or 8 attractions and can’t think which to remove! Previously I named my 5 Attractions I would consider skipping at Animal Kingdom if time was short. It was also difficult as apart from 1 or 2 there really isn’t any I would want to skip at Animal Kingdom. 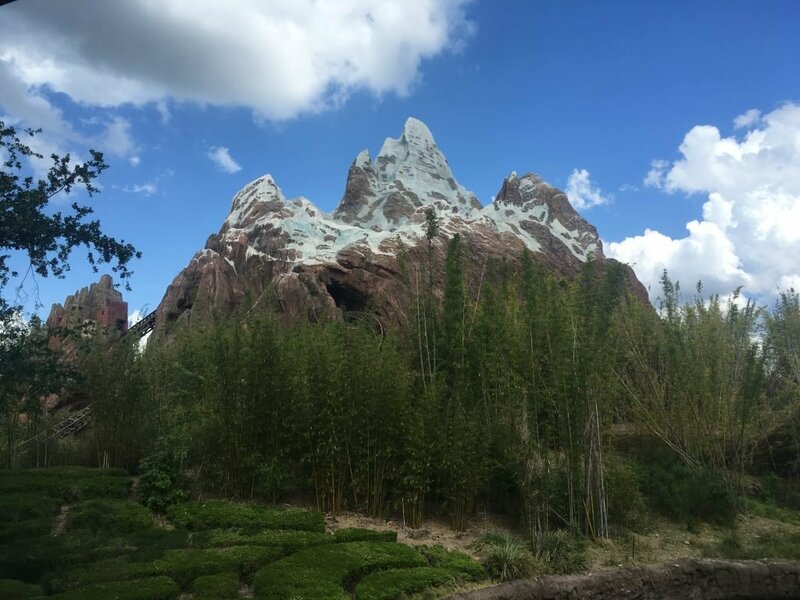 However, I have reached a decision and these are my Top 5 Animal Kingdom Must-Do Attractions. I think this list represents the very best of Animal Kingdom. I love this ride! Part humorous and part terrifying. Some small children will probably find Dinosaur too scary although my kids never did. The attraction is so fast moving you do need to ride several times to appreciate everything. Finding an Iguanodon is certainly tremedous fun. A fantastic family raft ride but the theming is the real star. I never used to think you got too wet on this attraction, but in recent times we have got soaked. Make sure you use the free lockers or your belongings will get wet. 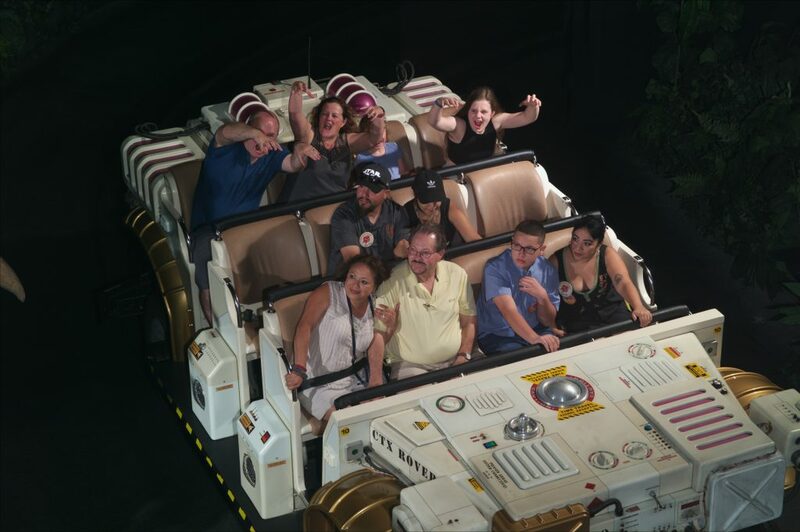 Perhaps one of the most unique rides in any theme park worldwide. An opportunity to see numerous animals on an East African Themed Safari. Lions, elephants, rhinos & hippos are just some of the animal you will see accompanied by live themed commentary. 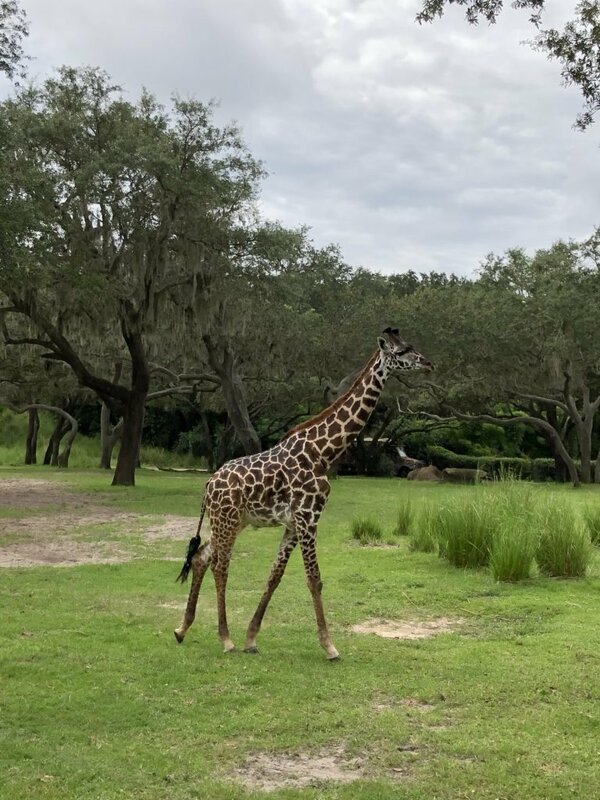 Kilimanjaro Safaris is the biggest attraction in any Disney Park worldwide. The attraction is even bigger than the entire of Magic Kingdom. If you put It’s A Small World on acid then you have Na’vi River Journey. A fantastic boat ride with a selection of unbelievable audio-animatronics. 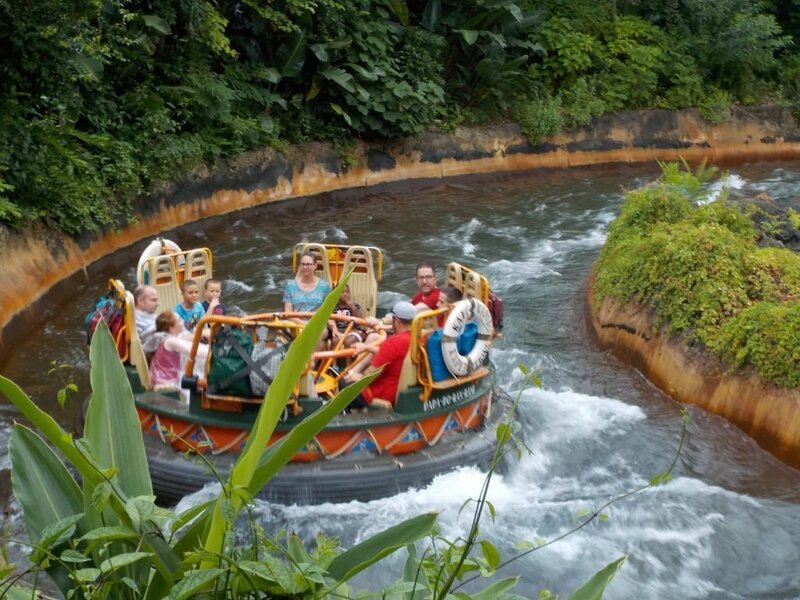 The ride is simply breathtaking and is sutibale for the entire family. The only ride I would ever consider waiting 3 hours in line for. 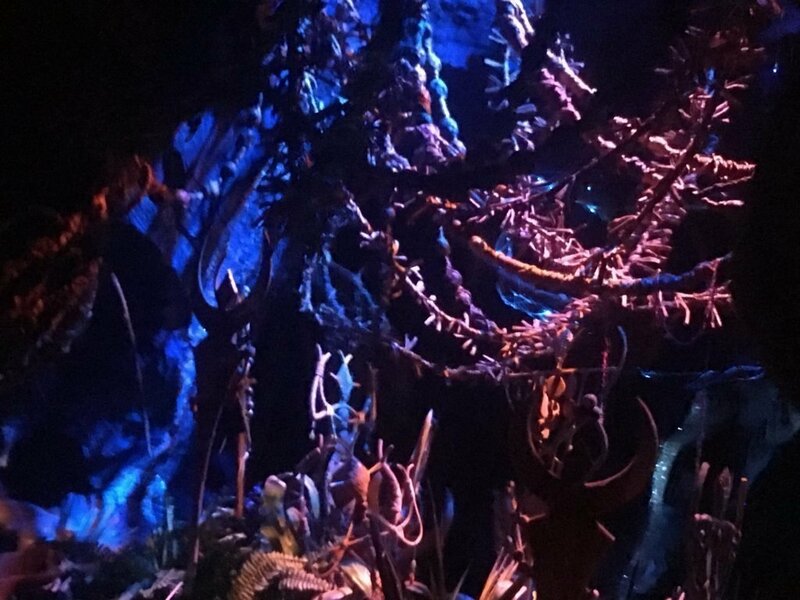 In my opinion, Flight of Passage is the best ride in Walt Disney World. An unbelievable 3D Experience riding a Banshee. 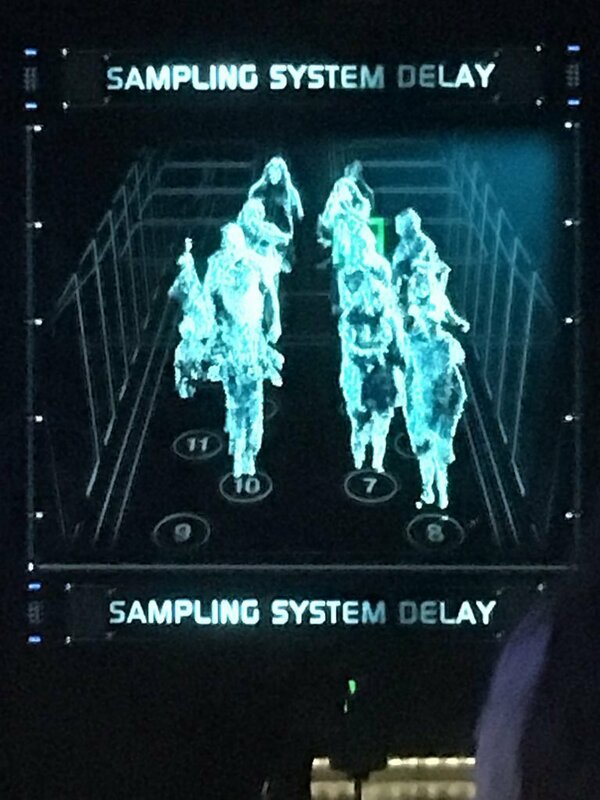 Get a Fastpass as soon as booking windows open. If you don’t get a Fastpass, be prepared for a long wait in the stadby line, but it is worth it. What are your Animal Kingdom Must-Do Attractions? Do you think we should have included Expedition Everest? Leave a message below. Our Guide to Walt Disney World is a great starting place to plan any Walt Disney World Vacation.